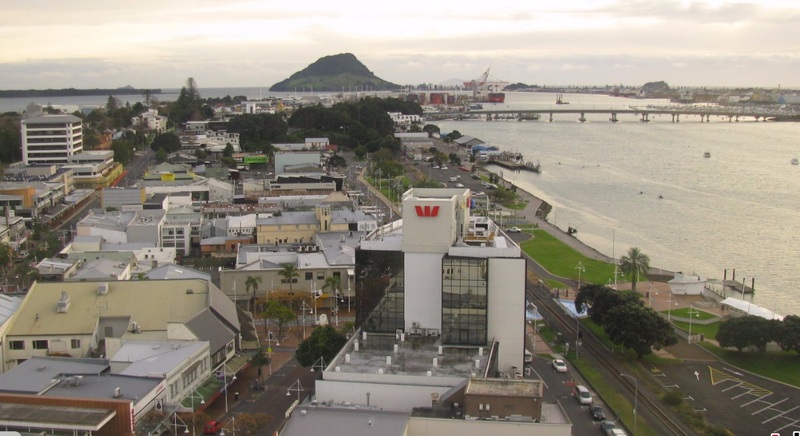 Found 37 webcams in North Island island (Waikato, New Zealand, Oceania). Watch weather web cameras (photo and video) showing live images. Coastal & inland web cams. 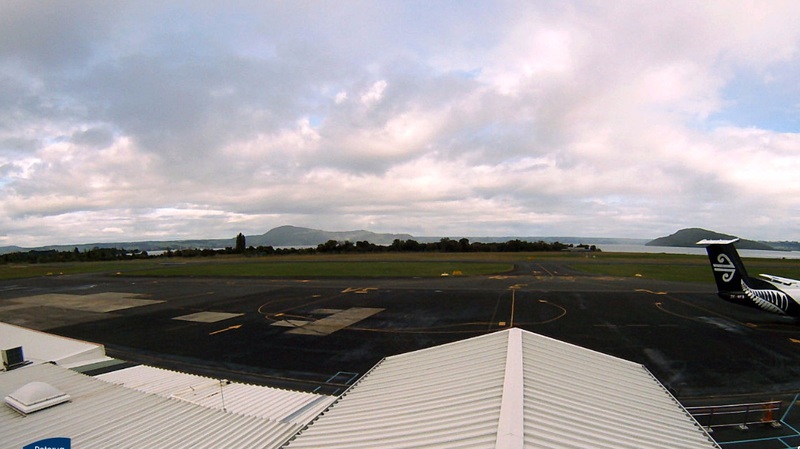 Description: Camera live, sight of Taupo. Webcam inland showing weather images updated. 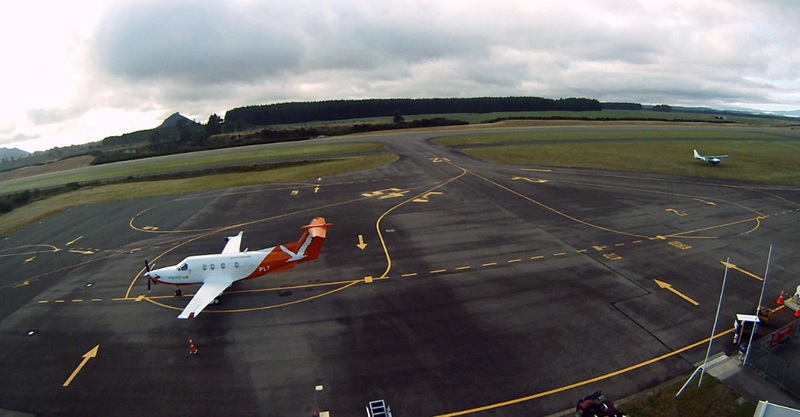 Landscapes real time web cams.